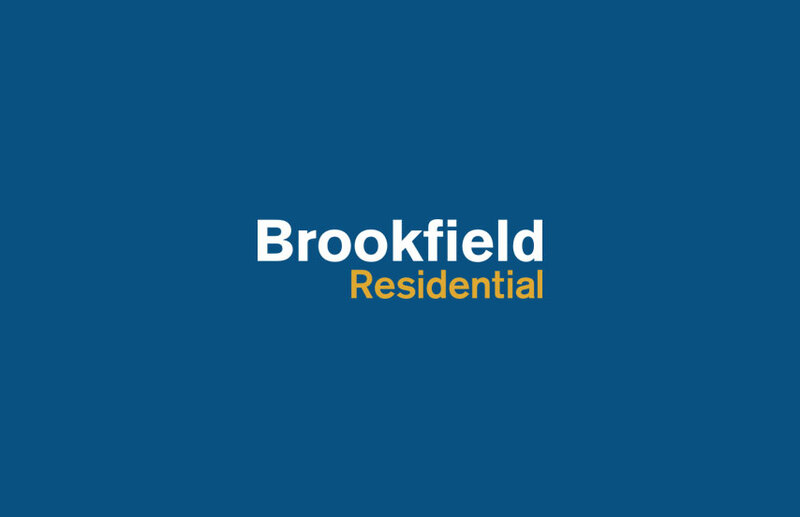 Brookfield Residential has been building homes across Northern America for more than 60 years, with a focus on creating sustainable communities that foster inclusiveness. Their commitment to community, passion and integrity has come through in the partnership we have developed with them over the six years we’ve been working together. Their communication is top notch and our team appreciates how timely they are when sending updates on their projects. With several projects underway and more on the horizon, TWR is looking forward to many more years of partnership with Brookfield Residential.